of Schools and Colleges (WASC) since 2000. 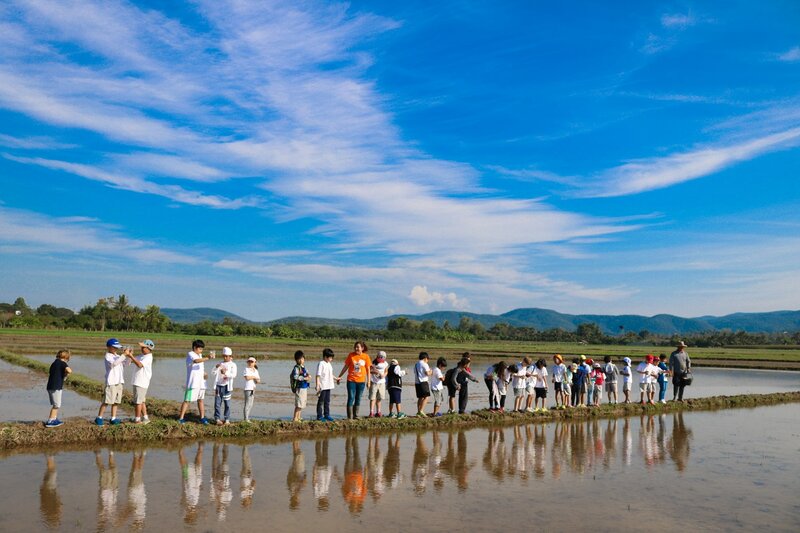 Nakornpayap International School (NIS) was founded in 1993. 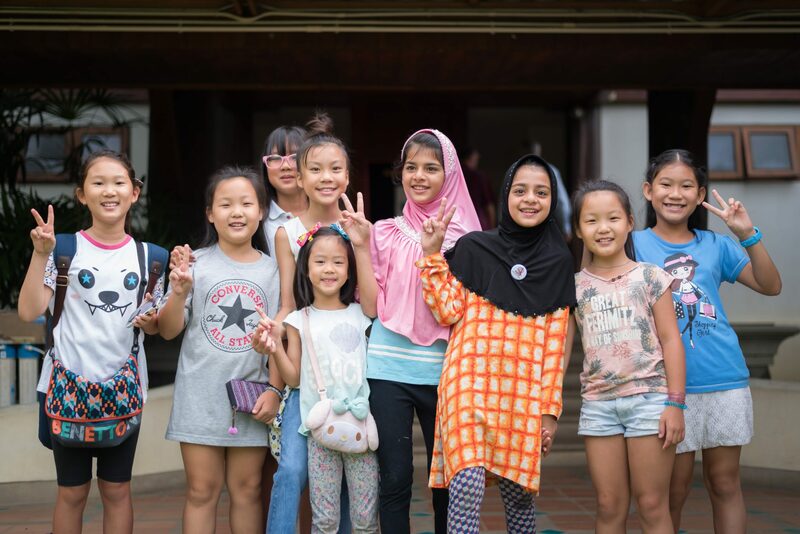 It is a comprehensive, secular international school using a United States curriculum altered for the cultural and language needs of students at all grade levels within South East Asia. NIS is located in Chiang Mai, Thailand's "Rose of the North,"
rated by Travel + Leisure Magazine as the 3rd best city in the world. 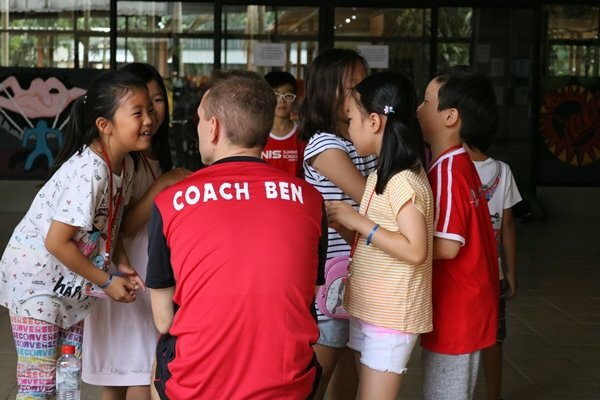 NIS embraces the concepts of global responsibility and social inclusiveness and is a remarkable place to learn. 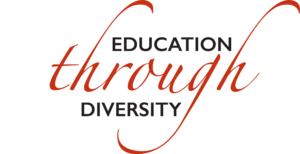 Our commitment is to provide a safe, positive, and intellectual learning environment that will empower students to become creative problem solvers, critical thinkers, and inspired learners prepared for high school, college, and life in the twenty-first century. 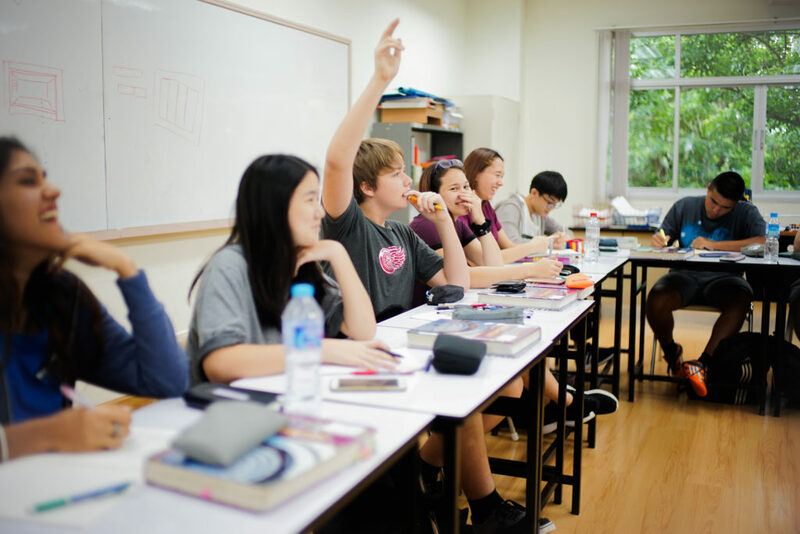 NIS is set in a multi-cultural setting where students engage in an environment that offers a well rounded, whole student education. 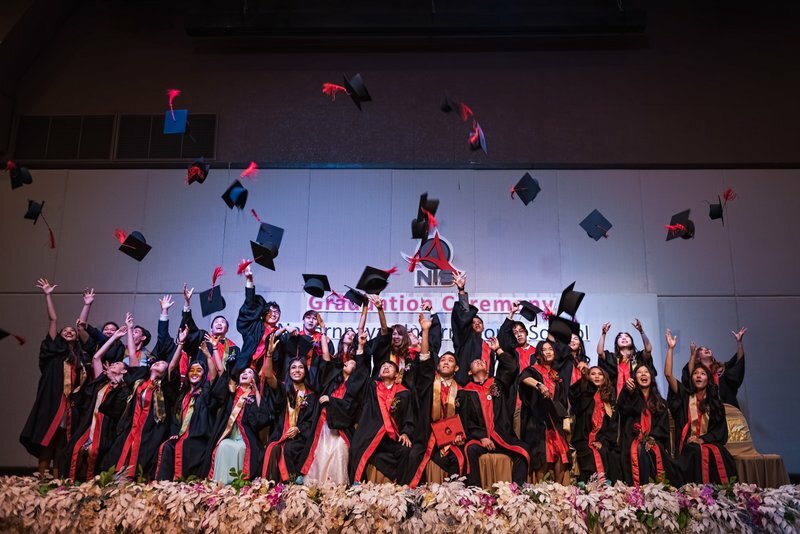 With a capacity for 600 students, NIS is big enough to offer diverse programs and large scale activities and small enough to guarantee attention to individual development and educational success. 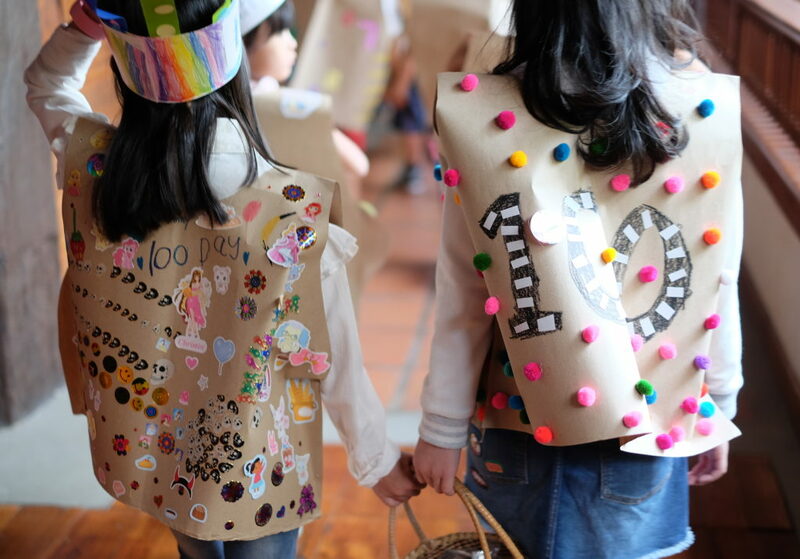 Our students, teachers and parents all value NIS’ nurturing family environment. With a green yard view from everywhere in school, NIS is a collaboration of five school buildings, all purpose built and beautifully designed, standing on 40-rai of land. All classrooms are modern, well-equipped, and air-conditioned. 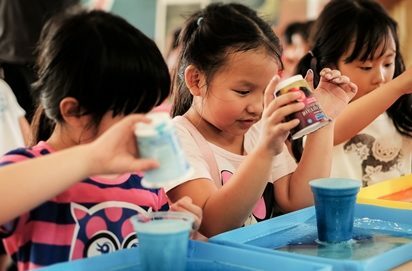 The Early Childhood Center (ECC) consists of large scale classrooms, their own multipurpose room, and outdoor play areas. 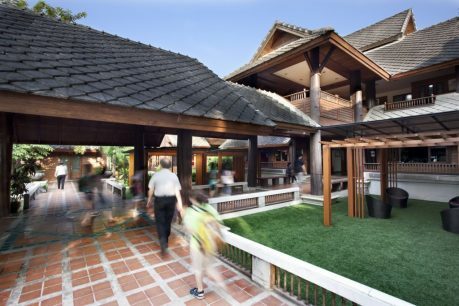 The Elementary classes incorporate an Art Room, Computer Lab, Music Room, and spacious outdoor play area. The Middle School and High School benefit from open area classes, well-equipped Science Labs, a Music Room, an Art Room, and state-of-the Art Computer Labs. NIS’s auditorium provides a venue for creative and musical endeavors, while our impressive sports facilities include an indoor Gym, Fitness Room, Dance Studio, half-Olympic sized swimming pool, full size football field, basketball courts, a green courtyard at the center of campus and walkways lined with trees. Students at NIS regularly meet one-on-one with their teachers to discuss their learning goals and receive feedback on their classwork. Teachers help students identify their strengths, set goals based on areas that need improvement, and furthermore, follow up and celebrate achievements. 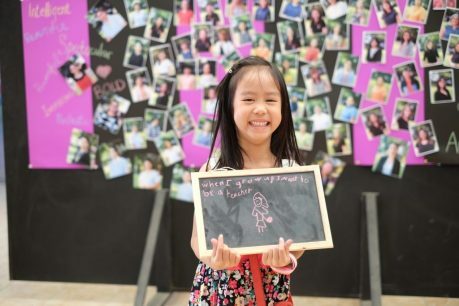 As they transform their weaknesses into assets, students feel proud of their accomplishments and gain confidence to take on new challenges, inside and outside the classroom. At NIS, our goal is to make learning more effective and enjoyable by engaging our students’ curiosity through hands-on learning. We strive to instill in our students a passion for investigating the problem, asking questions and finding their answers which result in meaningful discoveries. 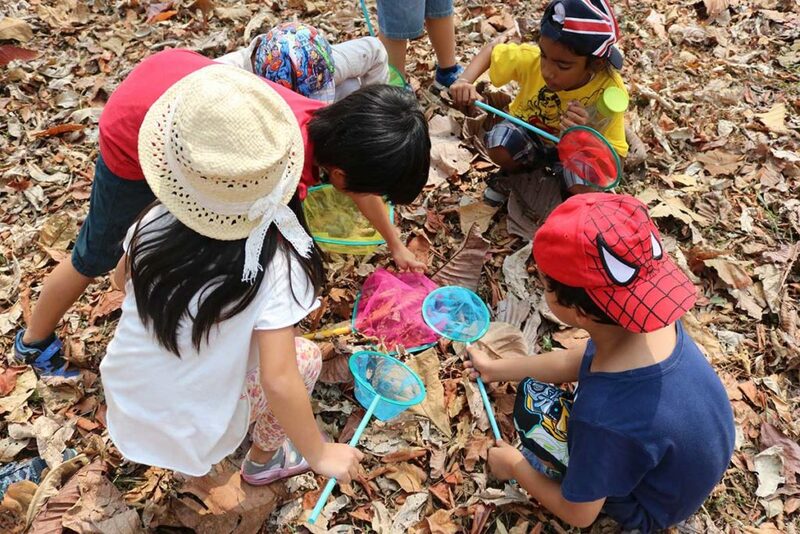 At NIS, our teachers take learning beyond the classroom walls. 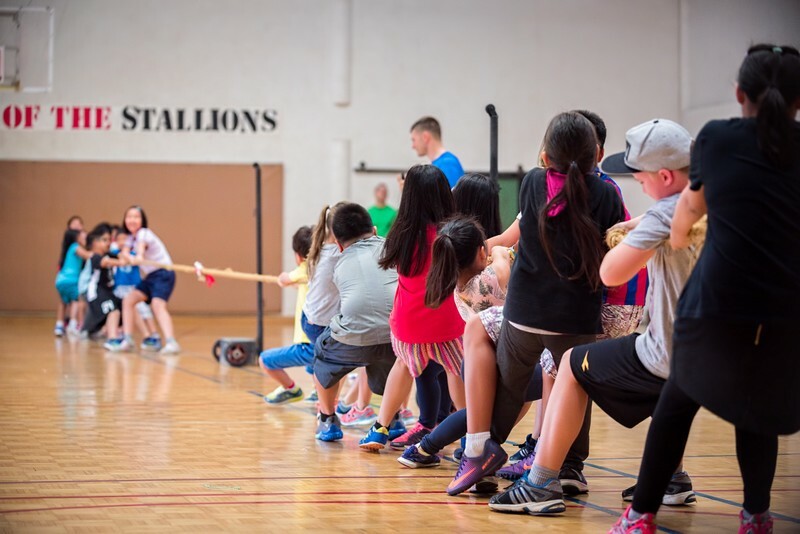 Each student has the opportunity to take part in field trips, after school clubs, sports, annual overnight retreats (Grades 1-8), Student Council, and school-wide events such as International Day and Winter Carnival. 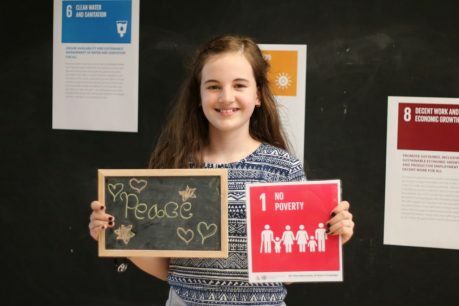 Our student body also engage themselves in world issues through school-wide campaigns aligned with global awareness campaigns such as UN International Day of Peace, UN Sustainable Development Goals, #beboldforchange, International Women’s Day, and Earth Day. & Composition, AP Biology, AP Calculus, AP Chemistry, AP Statistics, AP Physics, AP Studio Art, AP Economics, AP Psychology, and AP Computer Science. Students who successfully pass the AP exams are eligible to receive credit at most US colleges and universities. Our mascot is the Stallion; strong, independent, intelligent and fast, this unique choice for a mascot perfectly represents our school. 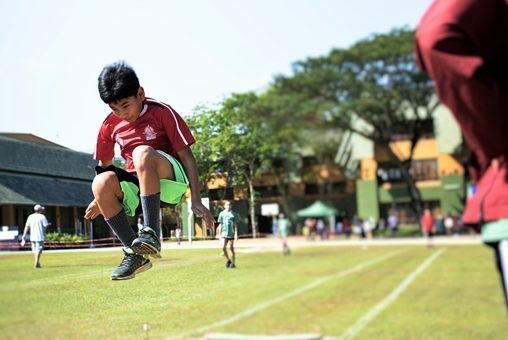 NIS boasts a dynamic sports program offering both team sports and individual sports opportunities for students to develop their athletic abilities and sense of team spirit. 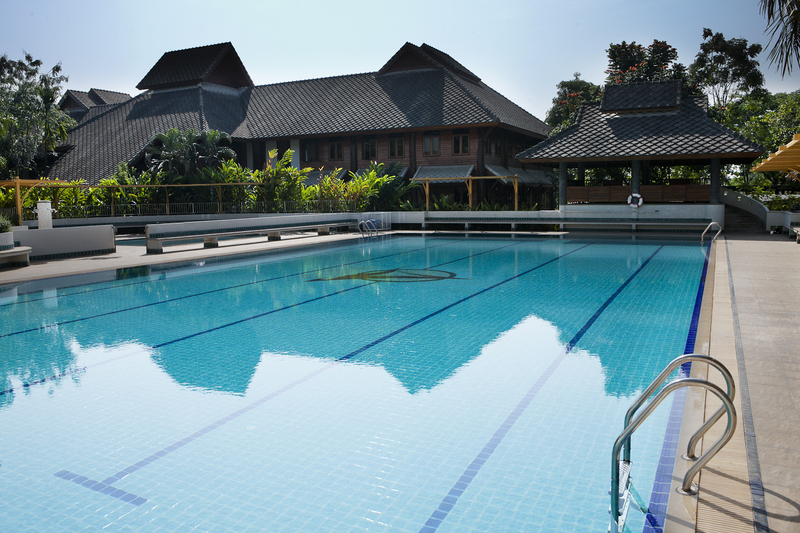 The campus has impressive sport facilities including an indoor gym, half Olympic sized swimming pool, outdoor full-sized soccer field, and basketball courts. 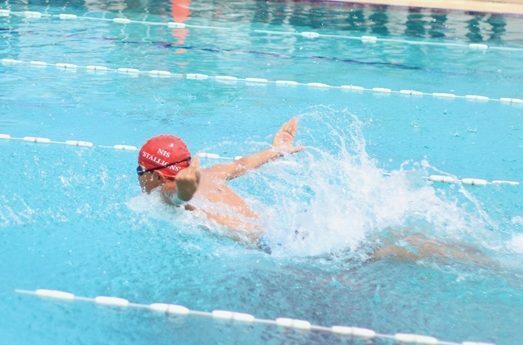 NIS students have achieved a high level in sport and have won many team and individual competitions. We also have students who play sport for Thailand and received international scholarships in sports programs. All students from ECC to grade 12 can participate in our dynamic arts program, consisting of music and visual arts. 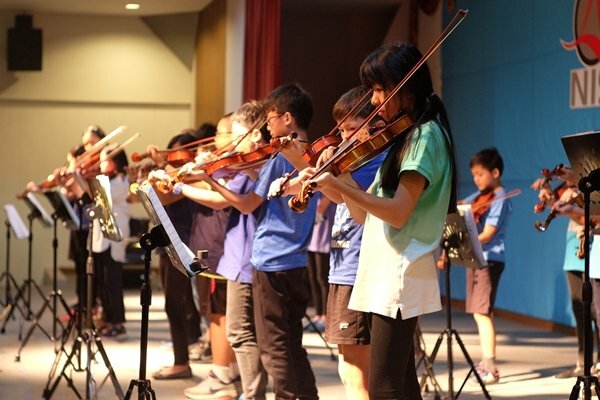 We aim to inspire students to reach artistic excellence while nurturing their self-confidence and creativity. 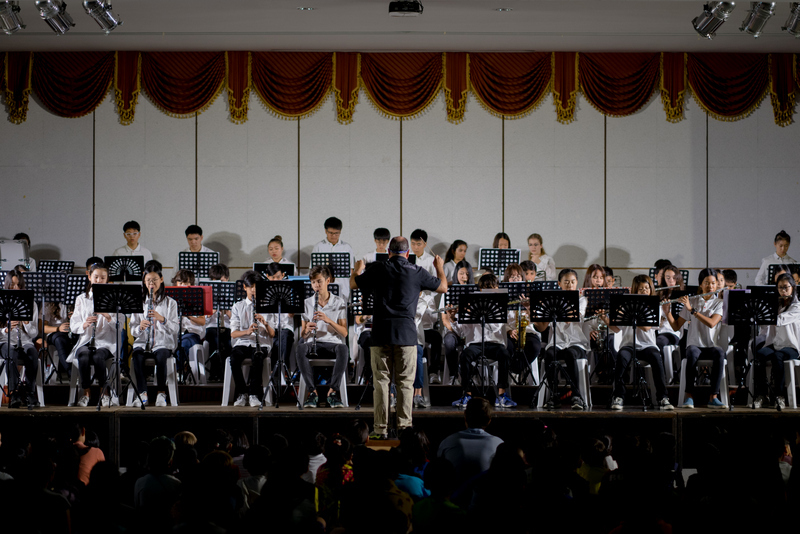 Music is a well-rounded program that includes singing, listening, composition, and performance. 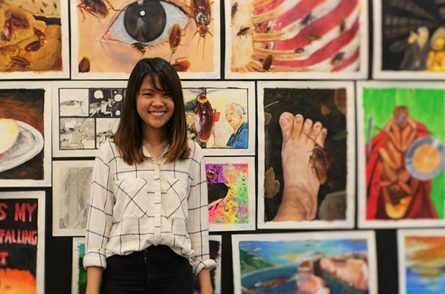 The Visual Arts Program emphasizes innovative problem-solving and meaningful self-expression through a variety of media such as painting, drawing, mural making, and sculpture. AP Studio Art is also offered at the high school level. 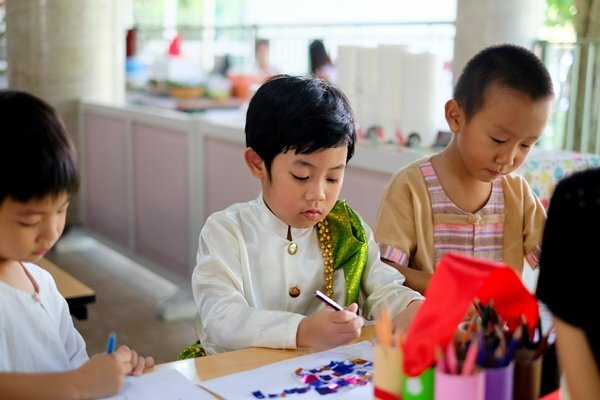 While all NIS classes are taught in English, students also participate in our Thai Language & Culture program. 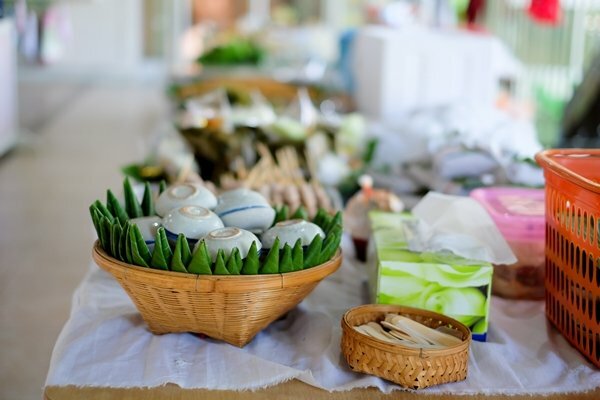 They are introduced to the language and literature of Thailand as well as celebrating traditional Thai holidays. We believe it is very important for our students to learn about the rich and beautiful history, customs, and traditions of our host country. 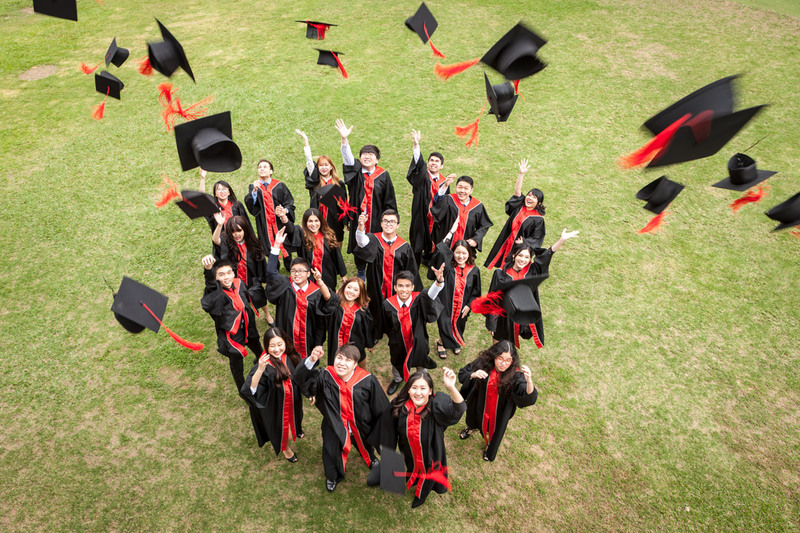 NIS graduates attend outstanding universities across the world. Our College Counselor organizes visits from universities and educational institutions from around the globe and has a great deal of information on how to apply for scholarships. 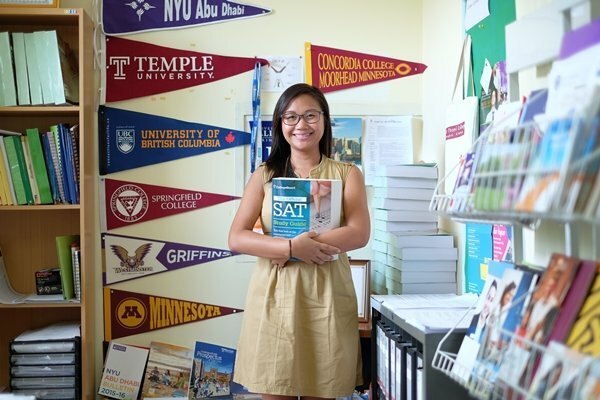 NIS is an SAT Testing Center to ensure our students can achieve the highest scores in the comfort of their own school. We work closely with our students to help guide them in their choice for higher education.